WWE: NXT UK & NXT matches and results! 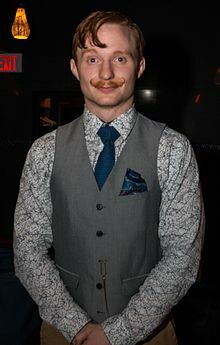 On NXT UK on the 27th February 2019, Tyler Bate & Gentleman Jack Gallagher started the show by beginning the first match of the night. After his friend Trent Seven challenged Gentleman Jack Gallagher last week. It was Tyler Bate's turn to compete against Jack. 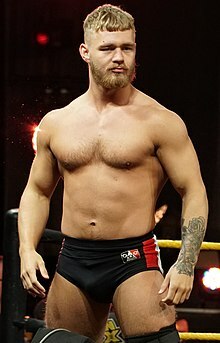 Results: Tyler Bate defeats Gentleman Jack Gallagher. 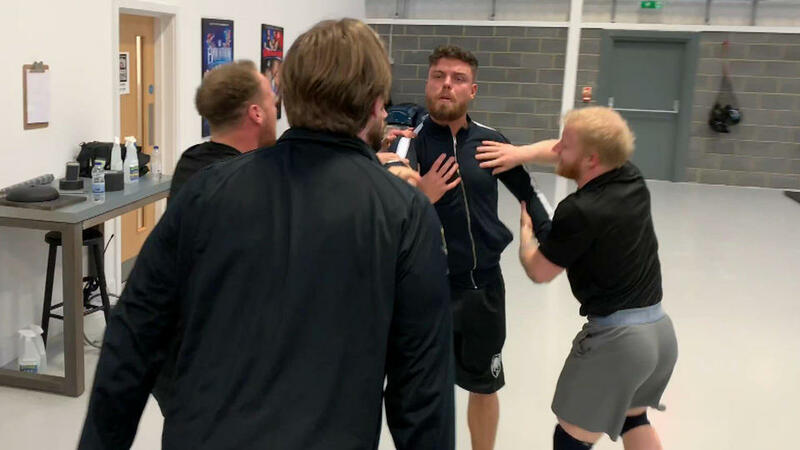 As Travis Banks was training in the ring, Jordan Devlin came along and dragged him out the ring. After having a couple of rival feuds, it is clear that they both dislike each other. So it's been announced that there's going to be a first-ever Falls Count Anywhere match next week. But who's going to win it? Since joining NXT UK, WALTER meets his toughest competitor in the ring. 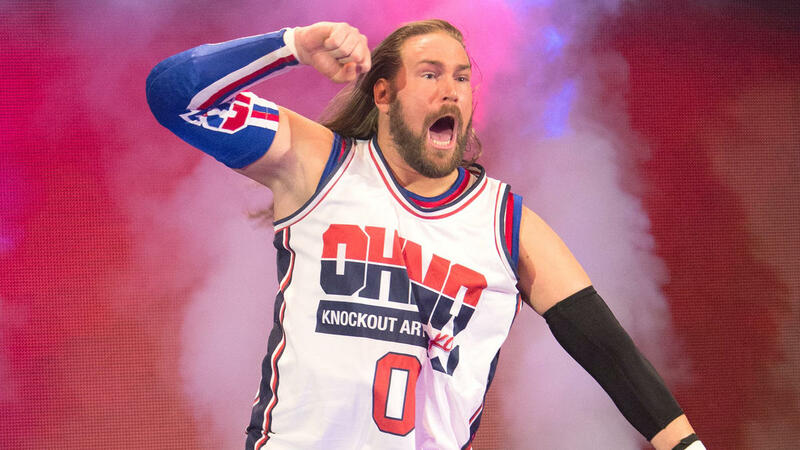 And that is no other than Kassius Ohno. Results: WALTER defeats Kassius Ohno. After confronting WWE NXT UK Tag Team Champions Zack Gibson & James Drake last week. They finally get their opportunity to compete for the WWE NXT UK Tag Team Championships. But who will win the WWE NXT UK Tag Team Championships? Results: WWE NXT UK Tag Team Champions Zack Gibson & James Drake defeats Oney Lorcan & Danny Burch. 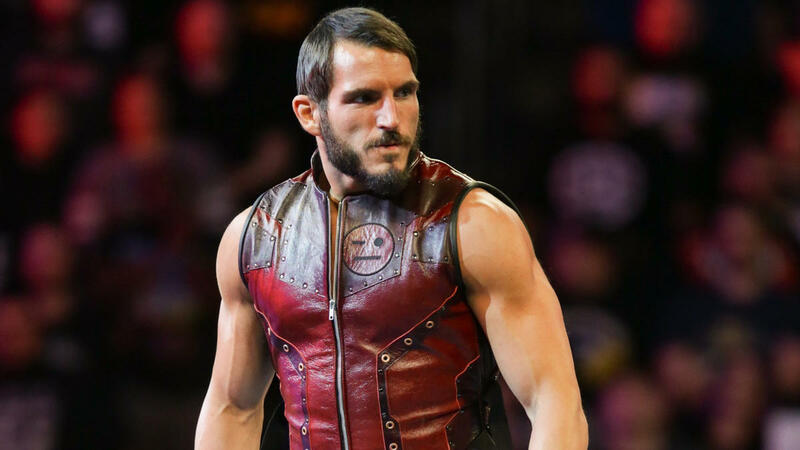 On NXT on the 27th February 2019, Johnny Gargano started the show by announcing his loss and losing the WWE NXT North American Championship. Tommaso Ciampa came down talking to Johnny about their successes in the ring together. Tommaso then went on about offering to help Johnny out at the WWE NXT North American Championship Match but Johnny declined his help and he ended up losing the title. Tommaso mentions about the Dusty Rhodes Tag Team Classic and how they can both become champions. He'd offer his hand, Johnny thinking about it he'd suddenly shake his hand to accept the offer. Making their debut as a team, Vanessa Borne & Aliyah gets their first set of competitors. And they are Taynara Conti & Xia Li. Results: Vanessa Borne & Aliyah defeats Taynara Conti & Xia Li. After a couple of matches, it's time for Keith Lee to meet Dominik Dijakovic in the ring. 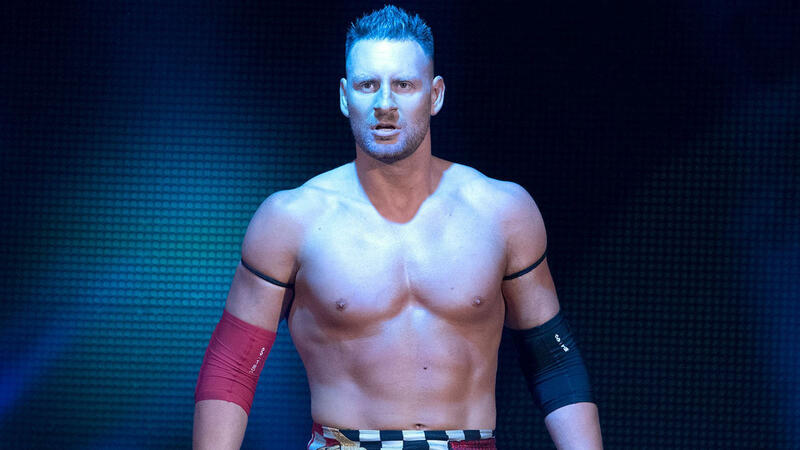 While Dominik Dijakovic has the speed and strength. Keith Lee has the explosive defence power. Results: Keith Lee vs Dominik Dijakovic ended in a double count-out. The first four teams announced to be in the Dusty Rhodes Tag Team Classic was..
Johnny Gargano & Tommaso Ciampa as #DIY. Aleister Black & Ricochet as themselves. Oney Lorcan & Danny Burch as themselves. Tyler Bate & Trent Seven as Moustache Mountain. Angelo Dawkins & Montez Ford as Street Profits. Wesley Blake & Steve Cutler as Forgotten Sons. Kyle O'Reilly & Bobby Fish as The Undisrupted Era. Fabian Aichner & Marcel Barthel as themselves. Four more teams will be announced next week. Sasha Banks & Bayley won the first-ever WWE Women's Tag Team Championships at Elimination Chamber. Already having some competition from Nia Jax & Tamina. 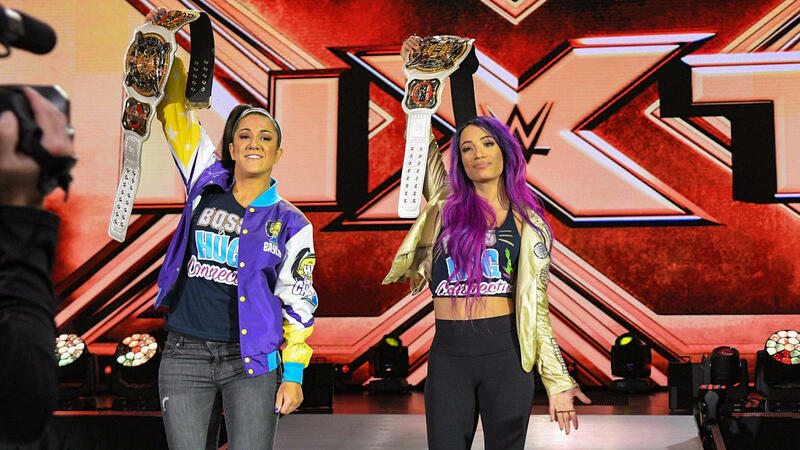 A couple of weeks back, Sasha & Bayley told the WWE Universe how they'd face anyone from Monday Night Raw, SmackDown Live and even NXT. So they made a surprise return to the NXT ring to challenge any women in the NXT locker room. Will anyone accept the challenge? 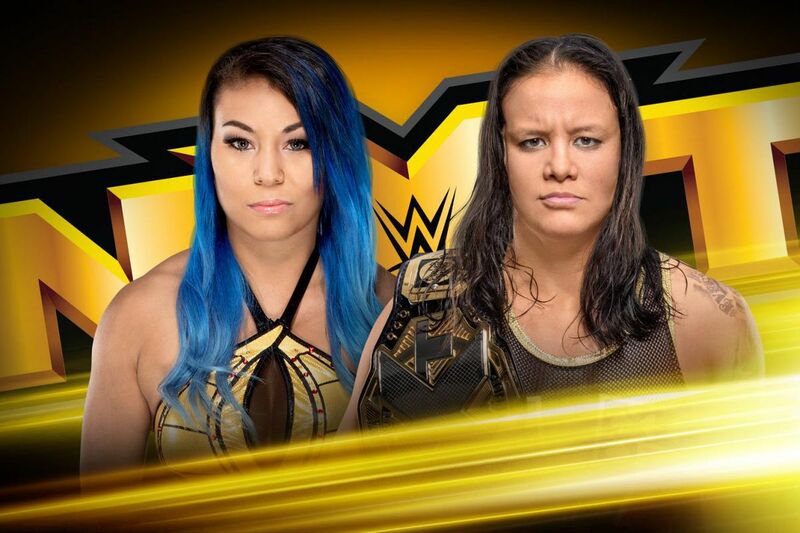 After having so much competition lately, Mia Yim looks to face the WWE NXT Women's Champion. Results: WWE NXT Women's Champion Shayna Baszler defeats Mia Yim.